Jodie Landau is a composer, vocalist, and percussionist. His music combines elements of chamber music, rock, and jazz for live performance, film, theater, and dance. 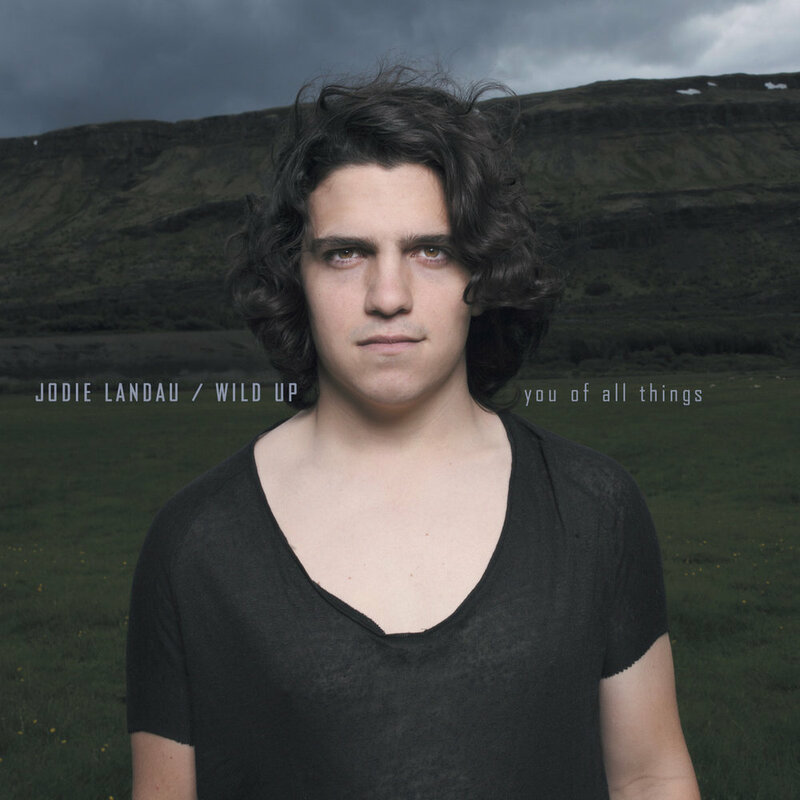 Landau works with the acclaimed modern music collective wild Up as a performer, composer and production manager. He has also performed with groups such as Vinny Golia Large Ensemble, ACE Jazz Collective, Gnarwhallaby, Gutbucket Chamber Orchestra, The Guthrie Project, Formalist String Quartet, and the Los Angeles Master Choral Chamber Singers. He has worked with and performed works by composers: Sofia Gubaidulina, Ellen Reid, Christopher Rountree, Pauline Oliveros, Jonathan Beard, Marc Lowenstein, Mark Menzies, Andrew Tholl, Cathlene Pineda, David Johnson, Beth Schenck, and Christopher Cerrone. In Summer 2014, Jodie and wild Up traveled to Reykjavík, Iceland to collaborate on a concert and recording with Graduale Nobili, the Icelandic choir that recorded and toured with Björk for her Biophillia project, and recorded at Greenhouse Studios with Valgeir Sigurðsson. In 2015, alongside wild Up, he published the album you of all things for Bedroom Community. wild Up is a modern music collective; an adventurous chamber orchestra; a Los Angeles-based group of musicians committed to creating visceral, thought-provoking happenings. wild Up believes that music is a catalyst for shared experiences, and that a concert venue is a place to challenge, excite and ignite .